All of us are confronted with questions like this. We turn to various traditions, their wisdom and practices. SaptaSwara is a unique programme, designed by Sashikala & Raghu Ananthanarayanan, that allows the participant to discover a personal practice that will help the individual act with honour, live in peace and grow inwardly. In this context 7 critical concepts/ principles from the tradition are explored in depth to empower the self and to unfold the slumbering potential that lies within the person. Abhyasa- long term investment in growth. The process of this module is to help the individual to look at the self, one’s relationships and one’s actions in a seamless continuity. In achieving a personal balance and centring of the various aspects of oneself, one also becomes capable of relating with greater authenticity with the world around and to act with greater clarity and integrity in one’s everyday life. This module has been adapted for various groups, organisations and institutions. The process involves the building of a conducive environment where the individual can explore the many aspects of the self and it’s application in the world of action. 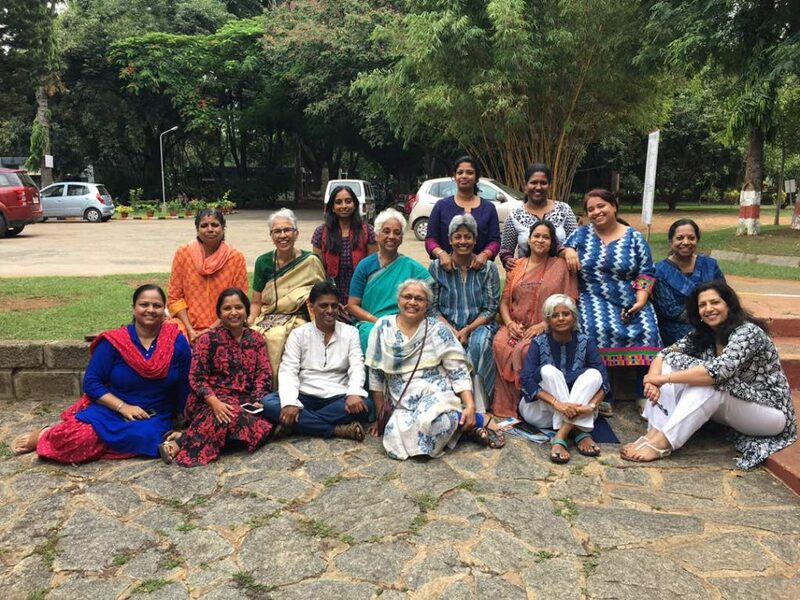 In June of 2017, a group of Montessori teachers and trainers completed a SaptaSwara retreat. The retreat was a second level to help the individuals consolidate their learning and to create more meaningful links with each other and with their parent institution. Three specific methods were followed for the two day retreat. The first was pictorial representation of the personal journey, which was then shared within small groups. When the hand draws without getting caught up in thought, there is a flow of intuitive responses and emotions. The individual is then able to access deep level cleansing, healing, and catharsis. The second method was meditation on the seven steps, and the individual’s experience of them as well as their impact on relationships. The participants felt very enriched and inspired at the end of the two days. 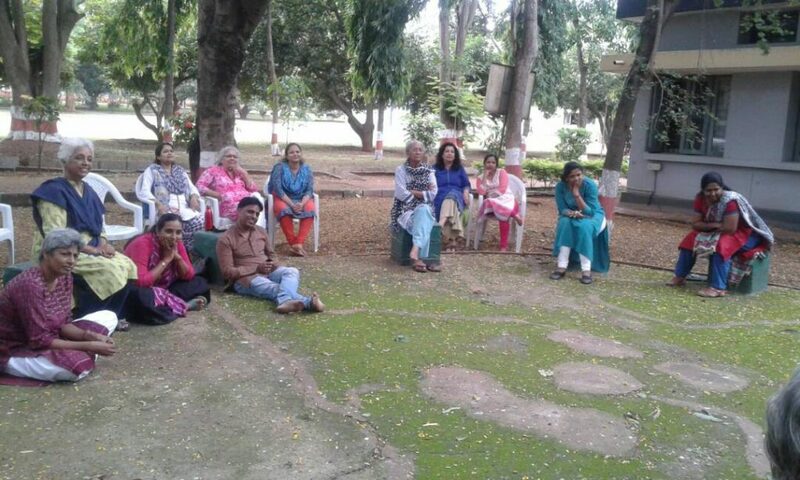 Many of them felt rejuvenated and expressed a desire to experience this module every year so that the institution could be constantly renewed.